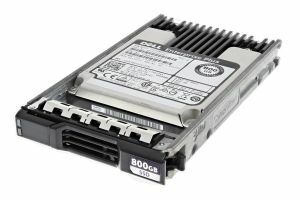 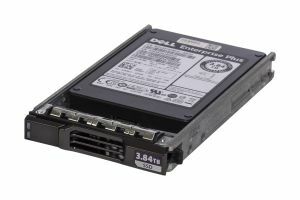 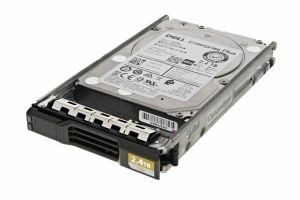 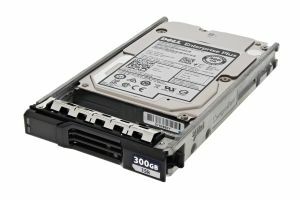 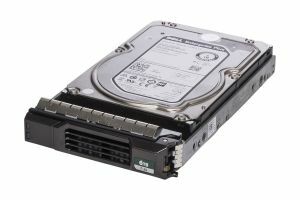 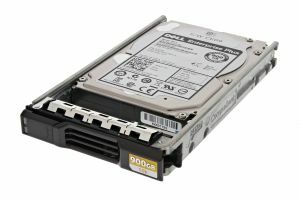 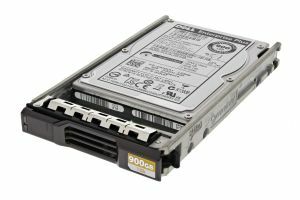 We sell a large selection of Dell Compellent hard drives for use in Dell's SC Storage Arrays and Expansion Enclosures. 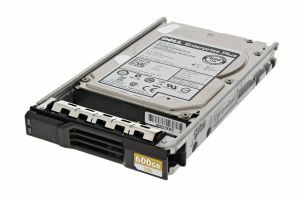 Please check compatibility before purchasing as Compellent drives are very firmware and model dependent. 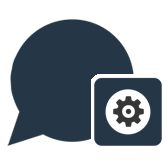 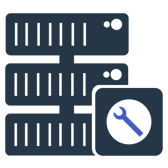 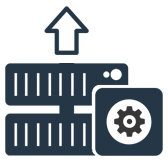 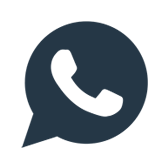 We have tried to list as much compatibility information as possible, but if you are unsure then please ask and we will check for you.